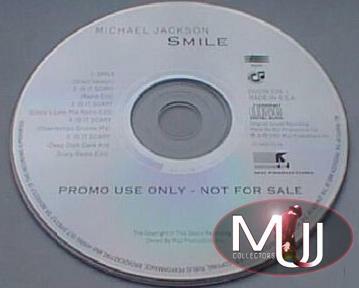 Smile Mega Rare Sony South African Promotional 5 Track CD Single;. 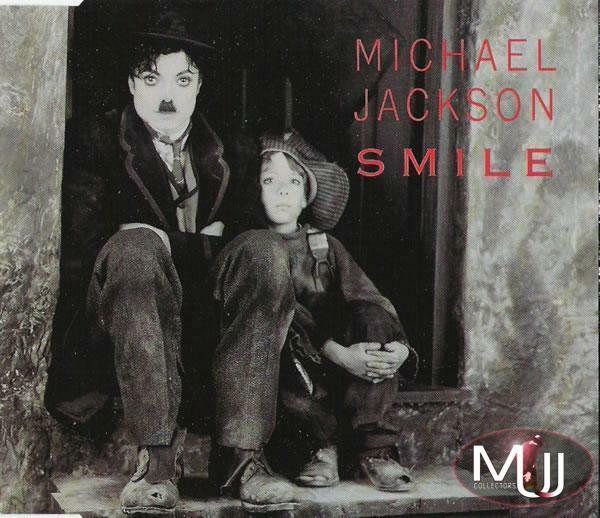 Fantastic picture sleeve with Michael dressed as Charlie Chaplin. This CD was withdrawn some days before its release to the market because of some misunderstanding inside Sony Music and Michael himself. 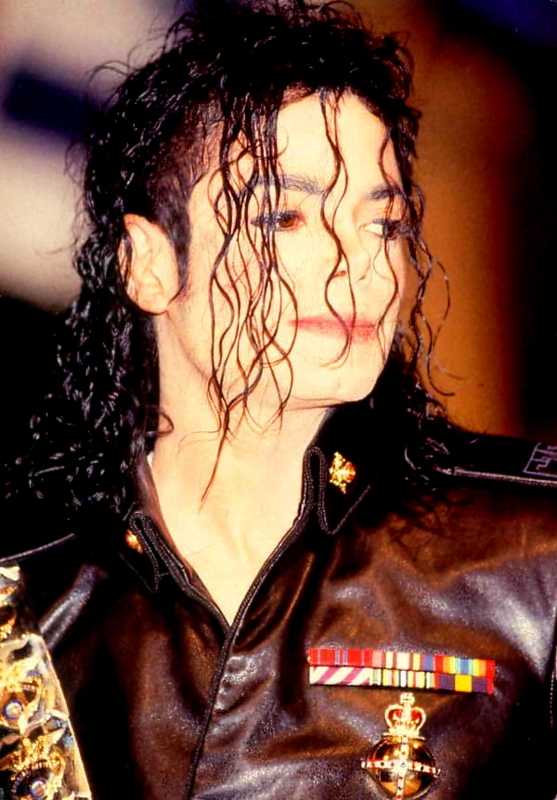 Some say it was due to the cancellation of Michael's performance at 'Wetten Dass' German Tv Show where he had to promote this single. All copies of this CD, Austrian CD and Dutch 12" Single were destroyed and now they are among the rarest pieces ever.